In Rails, flash messages are persisted among requests thanks to session storage. This is commonly used to persist feedback that needs to be sent to the user after a redirect. Pretty useful stuff! If you are using cookie storage for your session, which is the default storage strategy for sessions, you are under some limitations. Specifically the cookies have a limit of 4kb. If that batch of things is big, you are in trouble. 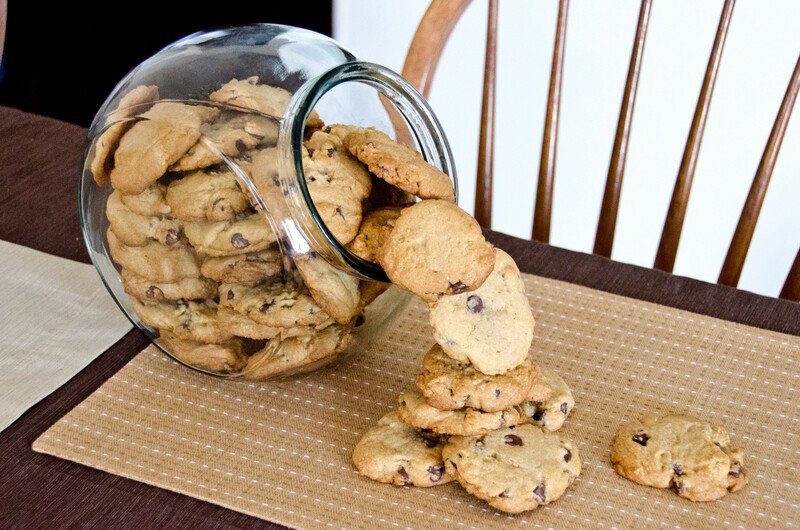 Your session might already be storing some stuff, and if you are putting all that information into the flash message, you are likely to overflow your cookies. The solution really depends on the nature of the problem you are trying to solve by using the flash message. In my case, returning instant feedback to the user wasn’t that critical, so I was able to just add a summary of the feedback into the flash hash, and send an email with more detailed information to the end user. The most important thing to take into account is the fact that if you are using cookie based session storage, you have limited amount even though from a code perspective it might thing you have unlimited amount of memory to play with that hash. Developer at Teespring, amateur cook and I like flossing.